I think the Coalition is doing a marvelous job of winning over the independents.... to Labor's side. "I love the bush. Every time I go to a country area I think 'Isn't this fantastic?'." 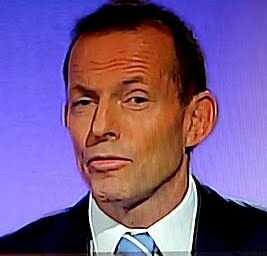 Next he played coy by refusing to loosen his grip on his policies' costings. NOES. YOU CAN'TS HAZ DEM!!! HEH. WHAT'S $11 BILLION ANYWAY? EH? HEH, HEH. STAYS AWAY FROM DAT LABOR LOT! THEY'RE SCARY! GREEN SCARY! Well, at least he's stuck to his theme of treating the independents like idiots. Really a winning approach. 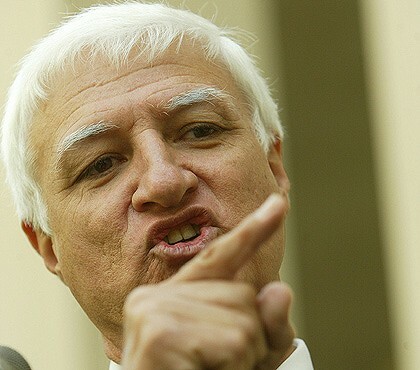 PS - Speaking of idiots, Labor has been quite sensible in their approach to Bob "I'm very potent indeed" Katter sending someone who's perhaps on his wavelength, who he can relate to: Kevin lost-the-plot Rudd. 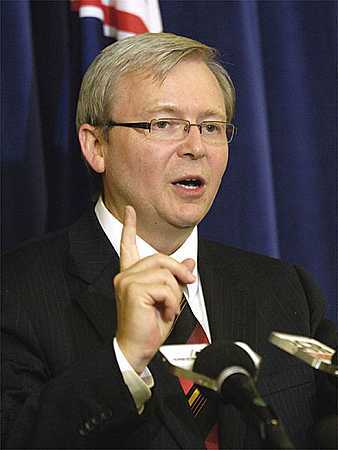 I'm guessing Rudd asked BobKat a few questions, answered them himself and BobKat just rambled on over the top of him. Would like to have been a fly on the wall for that one, but then again I'd like to hold onto what little sanity I have left.